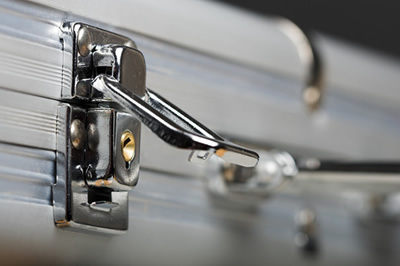 LitiNomics' broad experience in trade secret matters helps us identify and measure the appropriate remedy given the specific circumstances of each case. Our overall expertise in Intellectual Property matters includes numerous cases that involve misappropriation of trade secrets. In these cases, we've performed evaluations that assess lost profits, reasonable royalty, and unjust enrichment damages. We've also conducted analyses to establish whether the asserted trade secrets possess independent economic value. In addition to the amount of damages, our evaluations can address the fact of damages. For example, we have used fact-specific financial, economic, and statistical analyses to assess if changes in sales were attributable to the defendant's alleged use of the misappropriated trade secrets. LitiNomics has performed an array of analyses across many industries related to a wide variety of trade secrets, such as customer data (e.g., customer lists, pricing data), proprietary algorithms, business methods, manufacturing technologies, and software-related matters. Please email tradesecrets@litinomics.com to learn more about how LitiNomics can assist you with your trade secrets case.